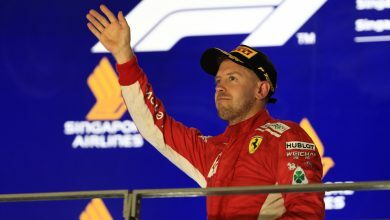 Australian Grand Prix – Who stood out from the rest at the season-opener in Melbourne? Which driver do you think deserves the ‘Driver of the Day’ accolade? Could this have gone to anybody else? 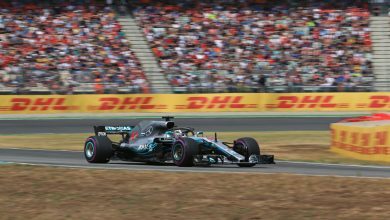 Having been narrowly beaten to pole position by team-mate Lewis Hamilton, Bottas fought back harder in the race and completed arguably his best Formula One performance to-date. 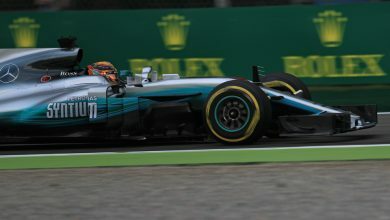 Taking the lead at the very start, Bottas rarely allowed Hamilton any hint of a fightback in the opening stint of the race and, whilst Hamilton struggled after the pit stop, Bottas mercilessly set faster and faster lap times, meaning he rejoined with an advantage of several seconds. From there, instead of nursing the car to victory he pursued – and obtained – the fastest lap bonus point, declaring to the team; “I want 26 points”. 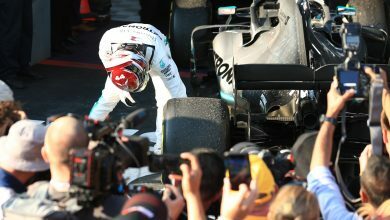 With Hamilton suffering from floor damage, a potential fightback from the other Mercedes was muted, but this doesn’t discredit Bottas’ race in the slightest. If we make the extreme assumption that Hamilton’s car had missing bodywork for the entire race (which seems unlikely for reigning world champions such as Mercedes), then this would have had minimal impact on Hamilton’s getaway from pole position. 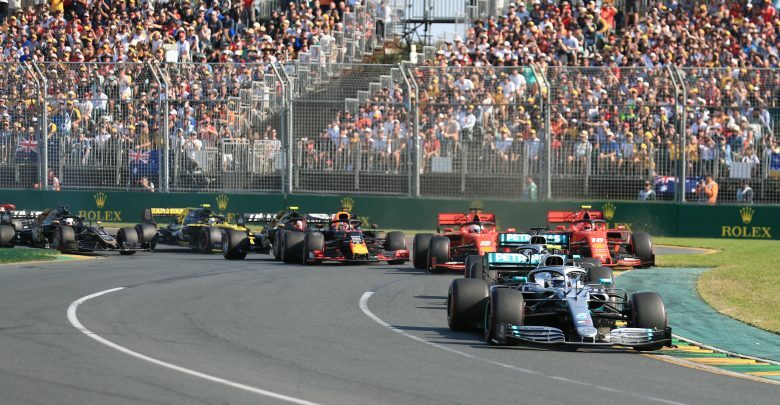 At a circuit where overtaking is difficult, Bottas’ best chance of passing Hamilton was at the very start of the race, and he grabbed the opportunity. Even with a fully-functioning car, it certainly would’ve been difficult for Hamilton to overtake on-track. With attempts to rebuild himself over winter so far proving successful, the world awaits to see if Valtteri Bottas: 2.0 is here to stay. As the sole Red Bull in the top ten, Max Verstappen surprisingly was the only challenger to Mercedes in Albert Park. 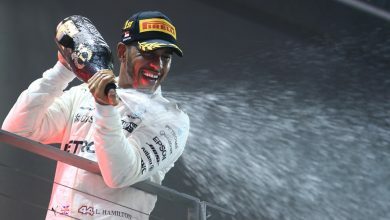 Not long after his pit stop, he passed Sebastian Vettel around the outside of turn three, and he began to reel in Hamilton for second place, challenging for the fastest lap award in the process. Whilst his attack was nullified by an error, he drove doggedly to close the gap to the Mercedes and apply the pressure once more, finishing less than one second behind. A justified podium for Verstappen, Red Bull and Honda. An impressive race for Lance Stroll resulted in the Canadian finishing in ninth place on his Racing Point debut. After feeling like he qualified “out of position” in sixteenth, he made a lightning getaway and moved up to thirteenth place in the opening ten laps. 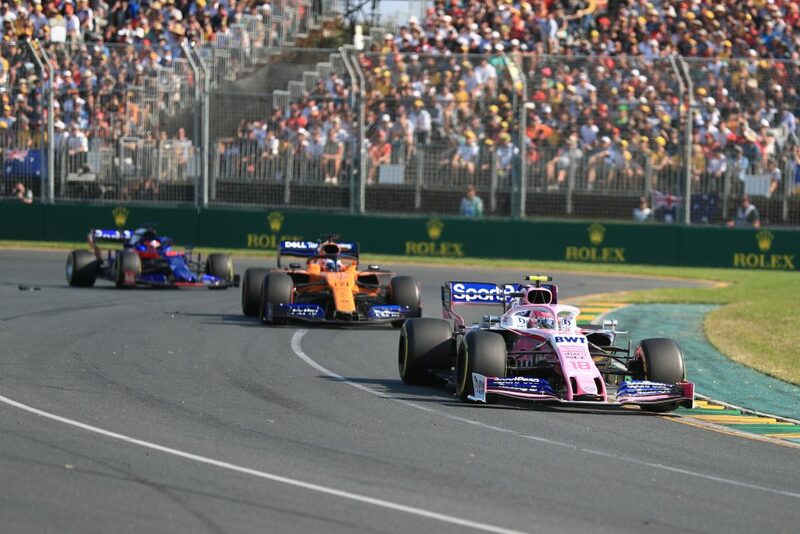 Making full use of the alternate strategy of staying out longer and pitting later, he emerged from the pits in ninth place, where he stayed until the end after fending off Daniil Kvyat’s Toro Rosso. For reference, the much-faster Red Bull of Pierre Gasly started directly behind him on the grid, yet Stroll was two places above the Red Bull at the chequered flag.